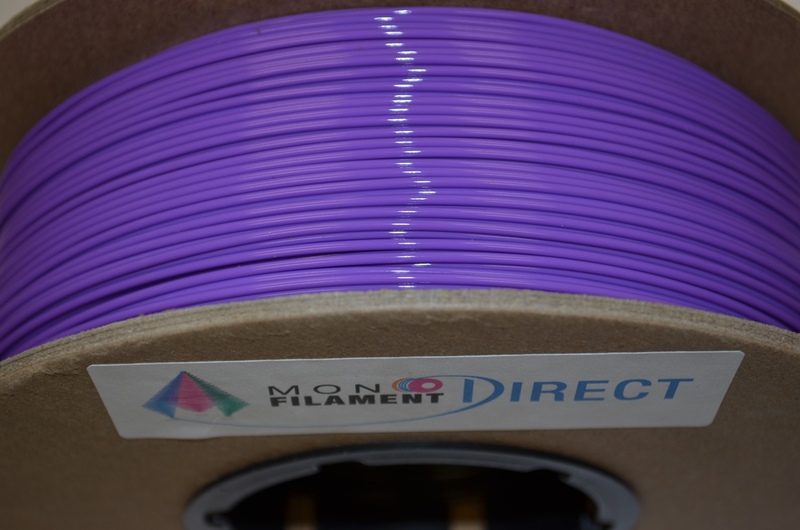 MonoFilament Direct provides quality, consistent ABS and PLA filaments at the most affordable prices on the market. 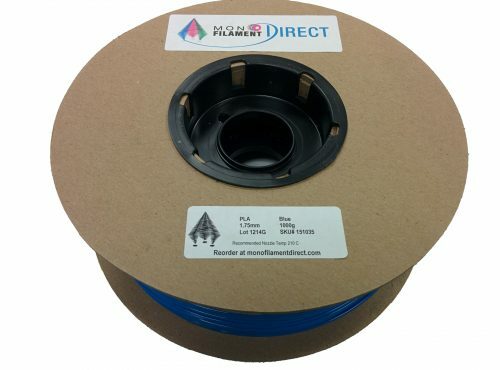 MonoFilament Direct filaments are all extruded in the USA to the highest quality standards. Only 100% virgin resins are used. Every inch of MonoFilament Direct ABS and PLA achieve a dimensional accuracy better than +/- 0.05mm. Each spool is inspected and controlled to the strictest standards. 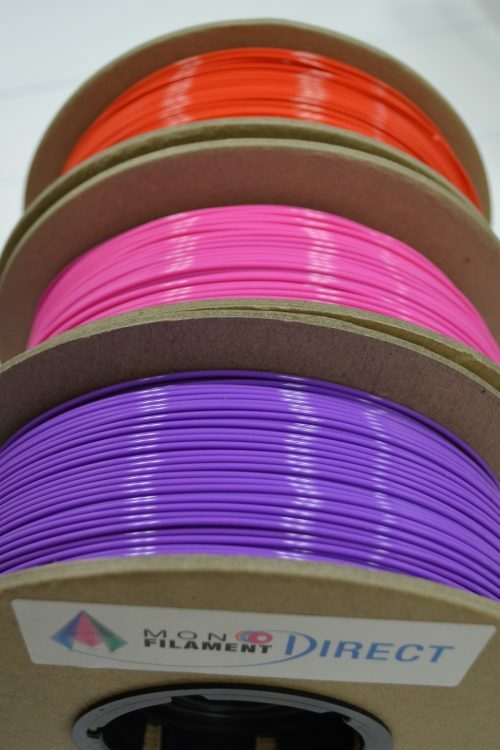 Our filament consistency leads to a more uniform print from start to finish. Our spools are wound with the utmost care to prevent filament crossovers that lead to breakage during prints. Delivers consistent high quality 3D prints at a great low price! I bought the Pink and tried it out, I like the color, it is almost like a raspberry. 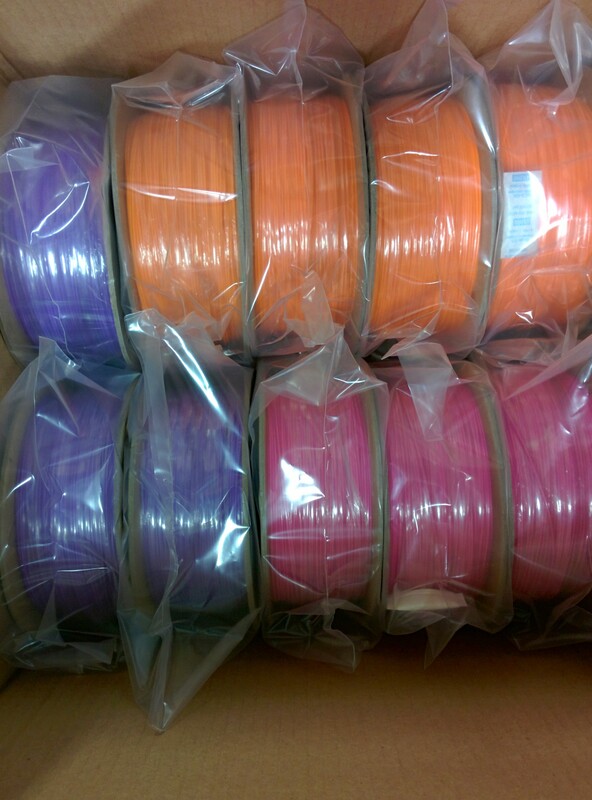 I am glad to see a site that is offering high quality filament at reasonable prices. 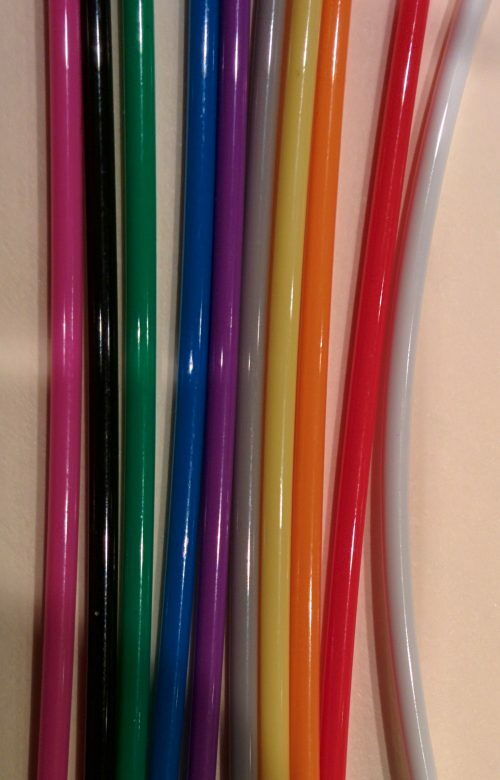 Best filament that I have used, great colors and great quality. 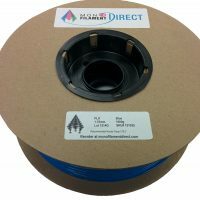 It is extremely consistent throughout the spool and I have never had issues with breakage due to varying diameter, warping along the length of the filament or cross overs. Its great knowing that you can set up a print and not worry about it failing due to poor quality filament. Thanks MonoFilament! I have tried all colors available and they have all performed extremely well. This filament is top quality and I would highly recommend it!